An all-clear has been given after students and staff at Parkdale High School in Riverdale were evacuated due to a bomb threat Wednesday morning. Prince George's County Police responded to the report of a bomb threat around 9 a.m. at the school. 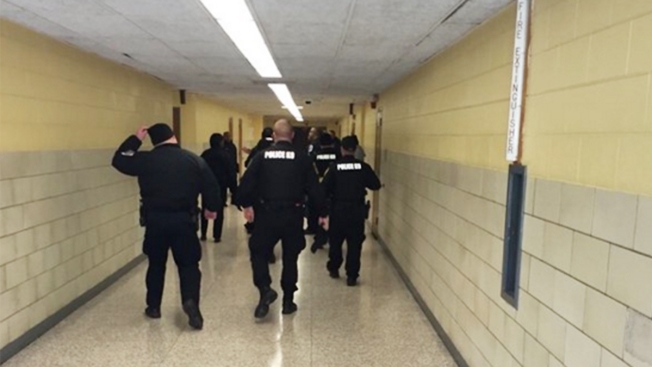 The police and fire departments searched the school while students were kept warm on buses. Police said the building was safe shortly before 11 a.m. Afternoon activities at the school will go on as planned. All clear at Parkdale HS.